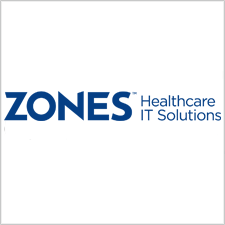 Zones, Inc. supports business, healthcare, the public sector and specialty markets by applying innovative technology solutions across a variety of specializations including networking, security, software, storage, data center and virtualization. Zones holds more than 55 of the highest distinct certifications in the industry, including Cisco Gold, EMC Velocity Premier, Dell Server and Storage Technical, IBM System and Storage Technical, HP Enterprise Networking and VMware Infrastructure, among others. Zones is a seven-time recipient of the Microsoft Operational Excellence award and was also recognized as the 2013 Microsoft Partner of the Year for Volume Licensing. Incorporated in 1988, Zones is headquartered in Auburn, Wash. and is a certified MBE company.